Each year in May, America observes Teacher Appreciation Month — a time when we pause to reflect upon and honor the life-changing impact that educators have on our children, and the important contributions that educators make to our communities and our country. It is necessary to lift up and thank teachers. It is also crucial to recognize that thanks isn’t enough. We must support teachers with strong preparation, appropriate compensation, quality professional development and leadership opportunities so they may fulfill their calling: to ensure that every child receives an excellent education. Until we, as a nation, collectively acknowledge and address the unique challenges that teachers of color face every day, we cannot claim to be truly valuing them. While a majority of the nation’s public school students are students of color, fewer than 20 percent of our nation’s teachers are teachers of color — and only two percent are African-American men. Diversifying the educator workforce is a national imperative because research shows that teachers of color play a special role in student success. A new report from the Learning Policy Institute affirms that teachers of color have numerous positive effects on students. 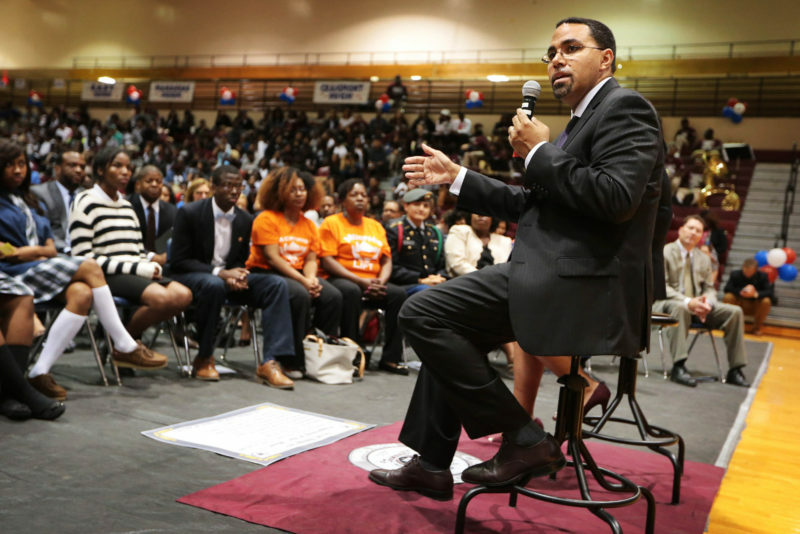 The report also shows that especially for students of color, being taught by a teacher of color can boost academic achievement, high school graduation rates and aspirations to attend college. Recent research from Johns Hopkins University reveals that having had just one black teacher in elementary school reduces a black student’s probability of dropping out. The benefits of being taught by diverse educators aren’t strictly academic. Black students are less likely to be suspended or expelled and more likely to be identified for gifted programs by black educators. Teachers of color often hold students of color to higher expectations, more frequently use culturally relevant instructional practices, and have a greater likelihood of addressing racism and bias in their classrooms, which better prepares all students for a diverse world. Research shows that these educators serve as role models and advocates for students of color and for all students. Indeed, white students benefit from seeing teachers and leaders of color in their classrooms and schools, and give these teachers high ratings in surveys. Unfortunately, in conversations among education administrators, policymakers and others about the need for more teachers of color, there isn’t enough emphasis on the burdens that these teachers face and what it takes to support them. That’s why it is vital to listen to diverse educators who are already in the classroom. Qualitative research from The Education Trust highlights that many black and Latino educators feel undervalued and unappreciated in their profession. For example, many black educators feel that their voices are not heard and that they have to “tone down” their personalities to teach. Instead of being offered opportunities to teach diverse students and college-level courses or take on leadership roles within their schools, many black teachers feel restricted to teaching only black students and find that they are expected to act as their schools’ disciplinarians. For Latino educators, The Education Trust’s research shows that these teachers believe they can be perceived as aggressive when incorporating Hispanic culture into the classroom, especially when advocating for Latino students and families. And similar to black educators, Latino teachers feel that they are expected to take on additional roles, often as their school’s language translators for students’ families. While teachers of color report that they relish the opportunity to use their cultural capital to connect with children of color, these educators express frustration at being pigeon-holed and are regularly asked to take on these additional duties without appropriate compensation, recognition or support. Not surprisingly, this “invisible tax” and the diminished opportunities for professional growth can lead teachers of color to experience burnout and decreased job satisfaction — which can cause them to leave teaching. Federal and state governments can offer service scholarships and forgivable loans to teacher-candidates of color to support their preparation, repaid with several years of service in public schools. College students of color carry higher education debt than white students, and are particularly responsive to incentives that make it possible for them to enter and remain in fields they care about, like teaching. Districts can hire earlier in the year so that they are more assured of the largest possible pool of diverse teaching talent. It’s also critical at the district and school levels to offer comprehensive induction and ongoing support to teachers of color during their initial years in the classroom — which includes professional development, mentoring by veteran teachers, and continual coaching and feedback. Local universities — especially minority-serving institutions — can partner with districts to coordinate student-teaching placements for diverse, novice educators and to vet potential candidates for hiring before they graduate. Partnerships also can include high-quality teacher residencies, in which participants in teacher preparation programs engage in intensive training in public schools, akin to clinical residencies for medical professionals. States can target resources to the districts and schools struggling the most with teacher diversity, and share best practices from those places that are finding success with strategies to diversify the educator workforce. States also can create robust data systems that track and report the racial makeup of teacher preparation programs and those who complete them, which could give rise to incentives for these programs to find innovative ways to recruit more candidates of color. Teachers of color can — and should — be offered seats at the table when decisions are made that affect the daily work they do with students in the classroom. Principals also need ongoing professional learning so they can further develop the skills to support diverse teachers in their schools. It’s true that as a nation, we’ve made some progress in hiring diverse educators, but we know that teachers of color leave the profession at a higher rate than their white colleagues. That’s why we will fail in our effort to diversify our teaching workforce if we do not meaningfully engage teachers of color in conversations about what they need to be best supported. Let’s listen, and then let’s act. This story about teacher diversity was produced by The Hechinger Report, a nonprofit, independent news organization focused on inequality and innovation in education. Sign up for our newsletter. John B. 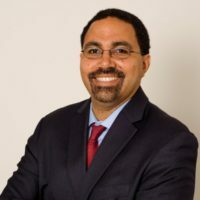 King Jr. is president and CEO of The Education Trust and former U.S. Secretary of Education in the Obama administration. 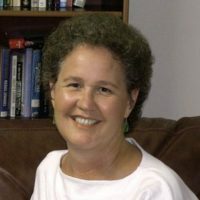 Linda Darling-Hammond is president and CEO of the Learning Policy Institute and the Charles E. Ducommun Professor of Education Emeritus at Stanford University.